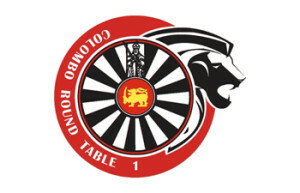 The Colombo Round Table No.  1 (CRT1) sponsored by Madras Mylapore Round Table No. 3 was the first Table formed in Sri Lanka. The Table was chartered in March 1993. In the years since the Table has carried out many service projects over the years and had also chartered the Second Table, Colombo Serendib Round Table No. 2 in August 1996. The members belong to all walks of life and include professionals, businessman, architects etc. Round Table is a non political, non sectarian association of young men between the ages of 18 and 40. It was formed in the late 50’s to promote service, fellowship and goodwill in national and international affairs. The Aims and Objectives of the Round Table are To develop the fellowship of young men through the medium of their business and professional occupations and community service activities. To encourage active and responsible citizenship by cultivating the highest ideals in Business, Professional, and Civic Traditions. To promote and further International Understanding Friendships and Co-operation. To Promote the extension of the Association. It gives me great pleasure to address you as the chairman of Colombo Round Table 1 for the year 2017/18 and I am proud to say that as a table we have grown in strength in terms of the number as well as in impact. Our partnership with Emerge to support girls who have faced sexual abuse to get back on their feet and reintegrate with the society is also a matter of great joy to us. Further CRT1 became the Table of the Year and Tr. 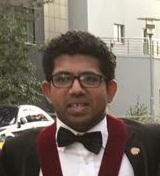 Tharindu Amarasekere of CRT1 won the Tabler of the Year award at the Round Table World Meeting held in Tallin, Estonia in August 2017. This is a remarkable achievement for CRT1 as well as Round Table Sri Lanka.